If you’re still a part of the full-time workforce and want to start building extra income streams by investing in rental properties now rather than later, you can do both. But in order to successfully achieve your financial goals, you’ll need to make some smart choices. If your plan is to accommodate your current employment situation by taking advantage of the passive income stream that rental property ownership provides, you really only have one option that does not include managing the property yourself.i In order to ensure a truly passive rental income stream that allows you to keep your full-time job, you’ll need to hire a professional property manager or property management team. Managing even a small rental property is a full-time job. There just aren’t enough hours in the day for a hands-on, DIY landlord, even with no other commitments, to accomplish everything that needs to be done at an administrative level let alone keep up with landscaping, general property maintenance, unit preparations for new tenants, and property maintenance demands. By hiring a property management company to oversee your rental property, you benefit financially by continuing to work and earn full-time wages while generating an income stream from your rental property. 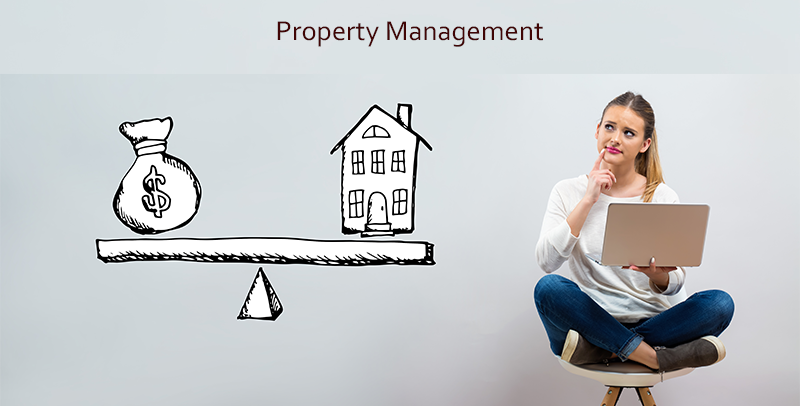 A qualified property manager provides peace of mind knowing the property is operating smoothly in your absence. More than 50 percent of property management companies follow a traditional payment scheme that fixes their cost at a set percentage of the building’s monthly rental rate. For example, If your monthly apartment rental rate is $1,200 and the project management company’s fee is 8 percent of the rent price (the industry average) the monthly cost of services will be about $2,500. Other property management companies offer more affordable flat fee structures such as RentVest, which charges a flat, one-time fee rate of 50 percent of one month’s rent to find and place a tenant and $80/month to manage the rental. And since RentVest is one of the country’s fastest-growing property management companies with offices in Atlanta, Dallas, Denver, Honolulu, Houston, Las Vegas, Phoenix, Portland, Reno, San Antonio, Tampa, Tucson, and Vancouver, if your city isn’t listed here keep checking back because they’re springing up all over the U.S. Rental property owners can make the best property management hiring decision by first analyzing the income generated from their investment properties. 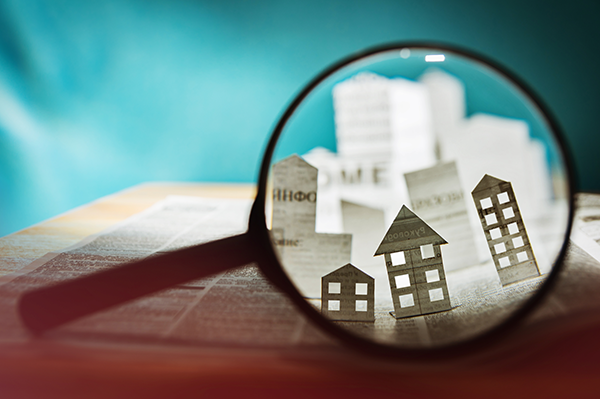 Few investments can match rental properties when it comes to establishing and maintaining a passive, predictable monthly cash flow and return on investment. For a working professional, it’s a perfect option for generating a strong, steady income stream without sacrificing time from other areas of your life are limited. Plus, the increased cash flow your rentals bring afford you more options for making it work. The move toward establishing a passive income begins before you invest in a rental property. The key to a profitable, long-term investment is to make sure the property (or properties) you purchase are able to produce a strong cash flow. A strong cash flow gives you the financial power to enlist the expertise of a property manager or property management team to handle all the property’s management responsibilities without disrupting your life–key to ensuring a passive income. A $2,000/month rental with $200 cash flow won’t cut it. Your entire cash flow would go to the property manager, leaving you with nothing to cover repair costs, accounting costs, vacancies, etc. You’re looking at more work invested up front, a more difficult hunt to find only properties with outstanding cash flow. Be sure to calculate estimated annual repair costs and capital expenses, vacancy rates, property management fees, accounting fees, and other often overlooked expenses. 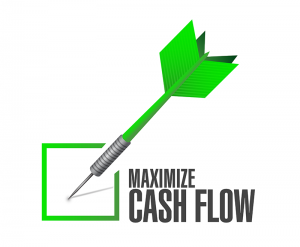 If the cash flow of the property is still good cash flow, you can hit the ground running. Low-end housing translates to low-end tenants who are more likely to be problematic and time-consuming. Low-end tenants are less likely to pay the rent on time (if at all) which means taking them to court for what you’re owed. Low-end tenants are also less likely to take care of your property. You may think that a low-priced property that more than satisfies the 2 percent rule is a good deal, but not if it’s vacant four months of the year. Plus, consider the costs of replacing the carpet and repainting the rental each year after a string of indifferent tenants abuse your property before they eventually have to be evicted? And low-end properties attract professional tenants who move in with no intention of paying and live rent-free while the legal process of evicting them runs its course. While investing in affordable housing may earn you a pat on the back, instead you can end up being labeled a “slumlord.”. Many first-time investors learn this lesson the hard way. Disregard properties in low-end communities and invest in middle-class properties in mid-range communities if you’re looking for passive rental income opportunities. Passive rental income comes to property owners who only lease to good tenants who pay their rent on time every month. Finding these tenants requires intense screening of all applicants. Access their credit reports and criminal background checks to begin with. In addition, you need to run eviction history reports that include nationwide data. Call up their employer and talk with their direct supervisor and ask what kind of employee they are. Next, contact the employer’s HR department to confirm the potential tenant’s exact income. If they inflated their income on the tenant application, don’t rent to them. If they’re willing to lie at the application stage, you won’t be able to trust them on other things, Talk to their current landlord about how well they maintain the property they will be vacating. Ask to view their current rental if possible. Ensuring that you only lease to tenants who come through the screening process with flying colors will allow you to work your 9 to 5 job with peace of mind and generate a truly passive income. Rentals with a high turnover require the most work and expense when it comes to managing rental properties. Passive income rentals are most achievable with long-term leases. Try to lease for two to three years whenever possible. 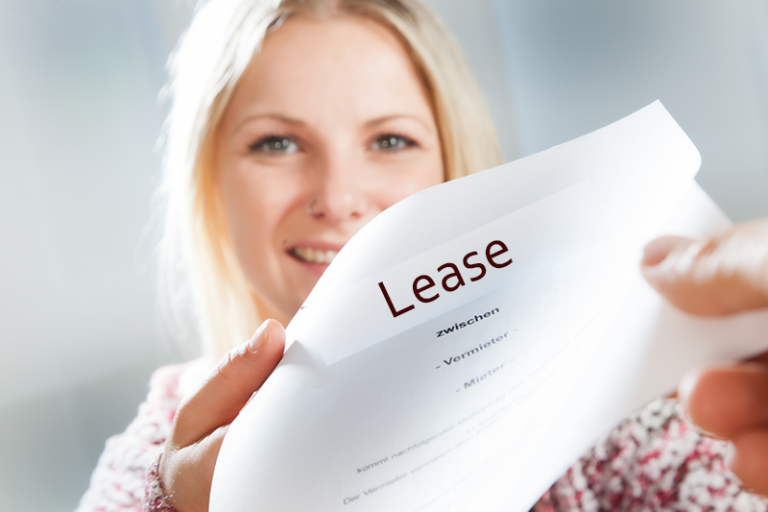 You can encourage tenants to sign longer-term leases by informing them that your rental rates are usually raised by $25 to $75 each year, but signing for a longer lease their rent will remain at the current rate for the length of the lease. If you’re considering Airbnb rentals, you can technically generate more rental income in a given month, but the time-sink involved in coordinating vacationers and deep cleaning units after each visitor will require much more work. If you decide to do Airbnb-style rentals, you’ll need to hire a vacation rental manager to handle the work for you. Keep in mind that a vacation rental manager will cost more than traditional rental property managers due to the workload involved. Ultimately, to ensure a successful passive income rental property investment, the priority needs to be finding and retaining good tenants. This allows you to postpone the expense and hard work associated with turnover vacancies indefinitely by renewing leases with proven tenants. In addition to avoiding the work involved with turnovers, new tenants can bring new risk. No matter how well you screen potential tenants, there’s always a risk they’ll disappoint. You already know your existing good tenants pay their rent on time and take care of your property, so retaining them is a no-brainer. Make occasional improvements to the property to encourage tenants to stay. Even when they eventually leave, the improvements will help attract new good tenants and higher rents. Upgrade costs are tax deductible, either immediately as a repair or depreciated as a capital improvement. 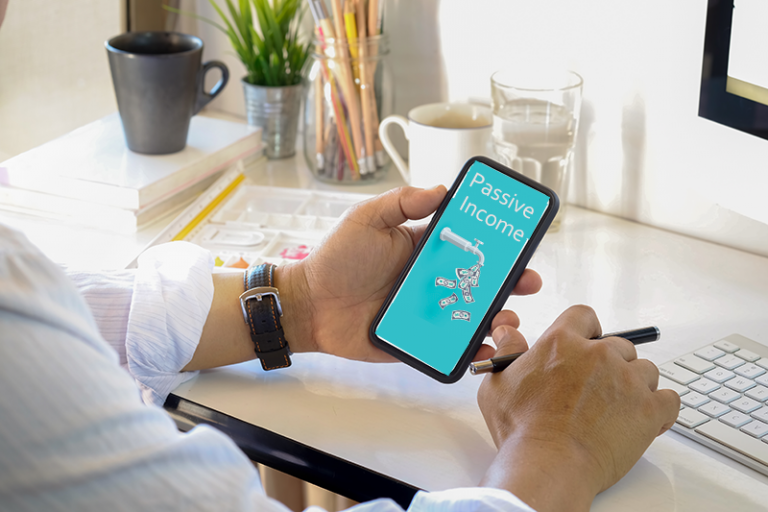 Investing to achieve a truly passive income requires planning, beginning with buying the right properties and continuing with attracting and retaining excellent tenants. It also requires acquiring properties capable of producing a strong cash flow to help you afford a professional property manager or management team that . With the right strategy and a big picture approach, you can build a portfolio of income properties while keeping your full-time job.